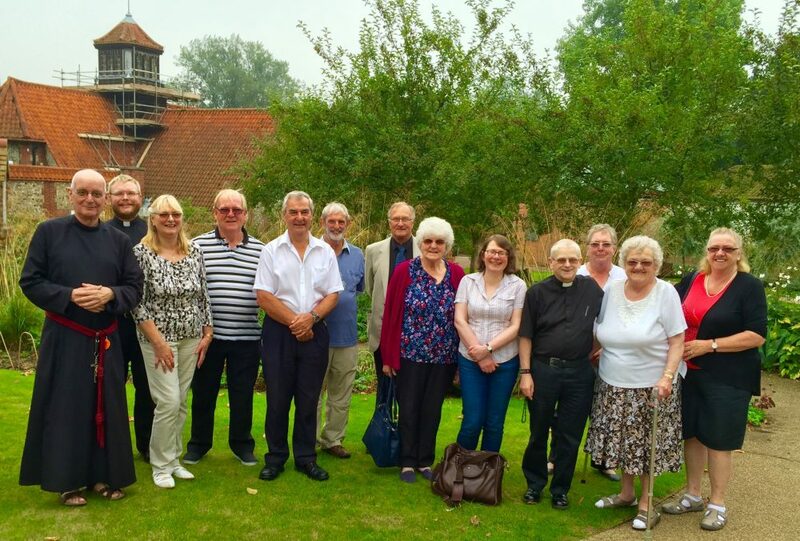 East Cleveland Walsingham Cell Pilgrimage basks in Heat Wave! 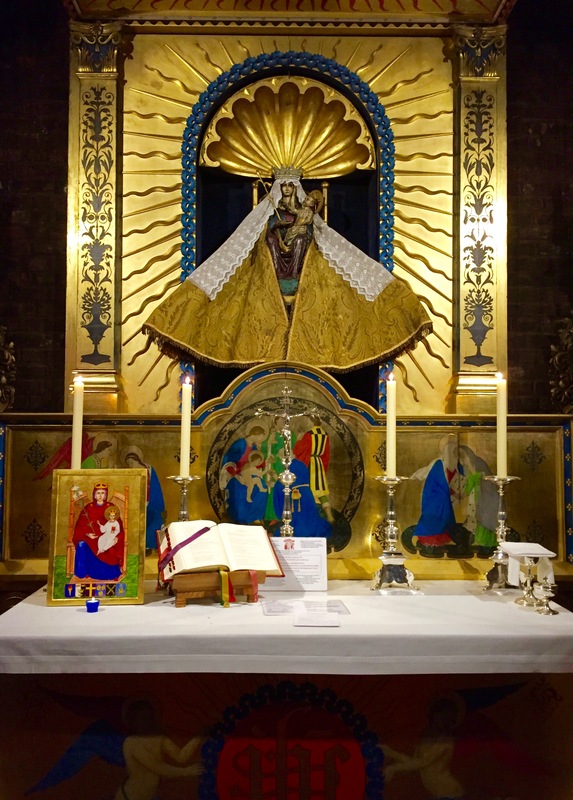 Members of the East Cleveland Walsingham Cell enjoyed a five day pilgrimage to the Shrine of Our Lady of Walsingham in Norfolk during the week Monday 12th through Friday 16th September 2016. Members of the East Cleveland Walsingham Cell were joined by Father Robert Stretton of the Society of the Sacred Mission and were also blest with heatwave conditions for the duration of their stay; with the temperature on the Wednesday hitting over 90 degrees! During the pilgrimage, members spent time in prayer, in worship and in fellowship. Pilgrims were also asked to act as readers and as sidemen during the shrine’s own services, while Father Adam Gaunt, Rector of Loftus, was assisted by Father Robert Stretton and Father Valerie Haynes, the Rector of Skelton, to lead the Cell’s daily worship. The Church of England East Cleveland Walsingham Cell meets once an month here in East Cleveland and is planning another pilgrimage next year.